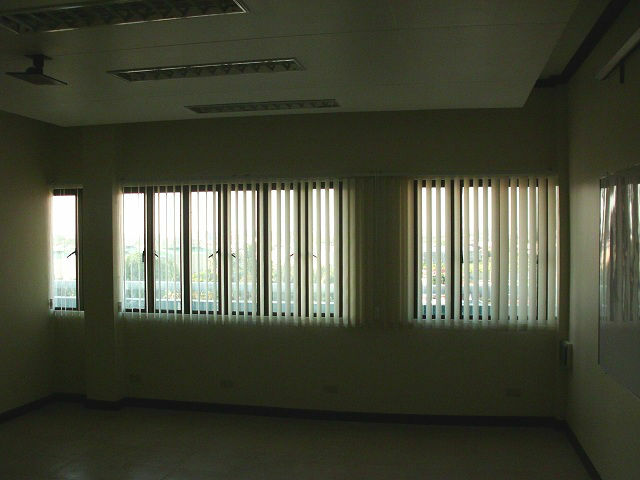 A new small dance studio built in Makati chose our company to provide them an easy to clean blinds to give the large area privacy so that people from outside cannot interrupt their sessions. Our client from Greenbelt, Makati opted for a fabric vertical blinds, because with fabric material, fresh air can still pass through the fabric and at the same time reduce and control the amount of heat inside the studio. Fabric vertical blinds consist of sunscreen and blackout material. If you want to totally block the glare from outside, have blackout material for fabric vertical. 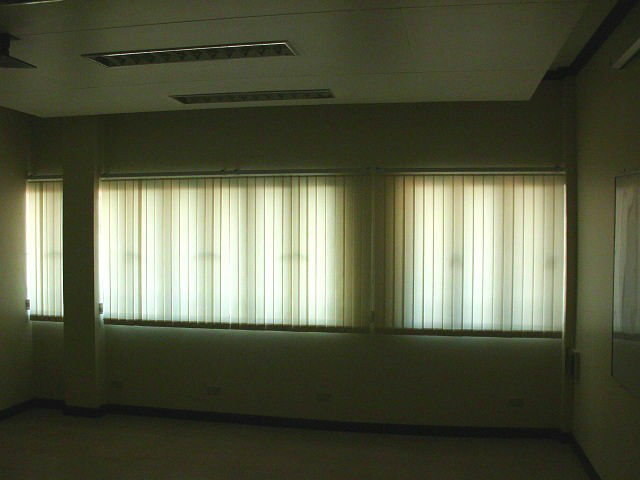 On the other hand, if you want small amount of glare, then you can have sunscreen material for fabric vertical blinds. Dancing is one of the most common hobbies of Filipinos. That is why dance competitions are always part of programs anywhere. Being a dancer is not that easy. It requires right attitude, agility and flexibility as the most common traits needed as dancer. Most health professionals said that dancing is an alternative exercise instead of yoga, running, swimming etc. Based on a research, dancing can also make a person smarter than its normal mind ability. A dance studio is necessary when practicing. It is commonly consist of flexible flooring, music, wide mirror, dance instructor and students. Most dancers spend long time in dance studio, that’s why keeping it clean and in good ambiance is vital. Aside from Fabric Vertical Blinds, we also have PVC Vertical Blinds, Roller Blinds (Sunscreen & Blackout), Combi Blinds, Faux Wood Blinds, Wooden Blinds, Carpets, Vinyl Wallpaper, and Accordion Doors. You can visit us at 4th level Waltermart, Makati City, 3rd level Robinsons Metro East, Pasig City and 2nd level Pacific Mall, Lucena City. Call us at (02) 403-3262 or (02) 893- 1373 or email us at inquiry@dswindows.com.